Owning a car can be expensive primarily due to additional expenses in the form of repairs and maintenances. However, you can cut on these expenses and save a load of money by undertaking some of these repairs. Regardless of your technical skill and abilities, there is a wide range of car repairs to carry out all by yourself. Your car is probably your most treasured possession, and therefore you should be confident to undertake certain repairs which may be remarkably simple. Fixing a car by yourself also enables you to be more attuned to your vehicle allowing you to have an in-depth understanding of car diagnostic issues and less likely to get ripped off when you take your car to a new mechanic. Simple repairs you can undertake by yourself include replacing certain parts of the car such as tires, batteries, headlights, windshield wipers and regular maintenances such as changing oil, oil filters, and air filters as discussed below. Replacing the battery is one of the easiest repairs you can do on your car, and all you require is a combination wrench. It involves removing the old battery, detaching the black negative cable, detaching the positive terminal using a terminal puller. 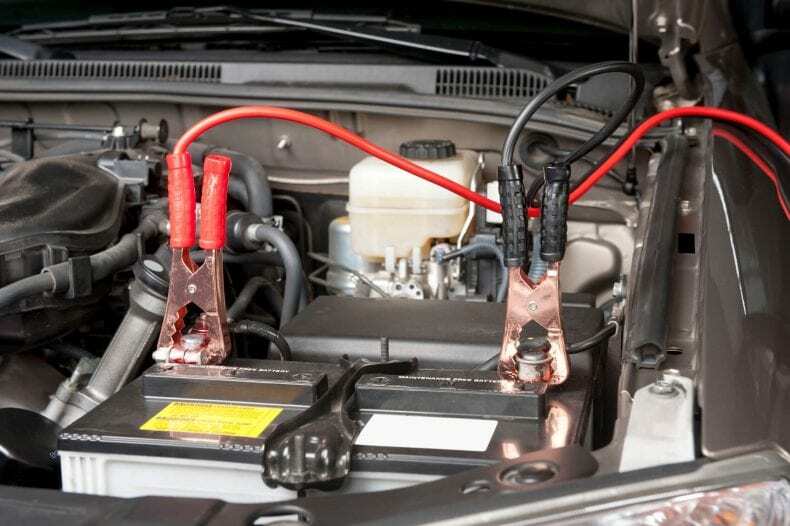 To place a new battery into place, you should first thoroughly clean the battery tray and hold clamps with baking soda and water. Then, clean off the new battery’s terminals with a wire brush then apply some anti-corrosion solution. Finally, remove the terminal covers, then attach the red positive terminal, followed by the black negative terminal. It’s easy as it sounds and you should definitely try it out. Brake pads should be replaced after every 20,000 miles depending on car’s specifications. 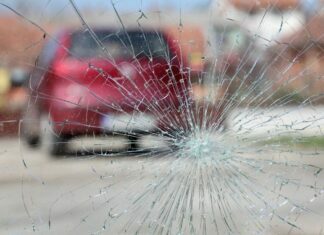 However, they should be replaced more frequently when you are constantly braking while driving. 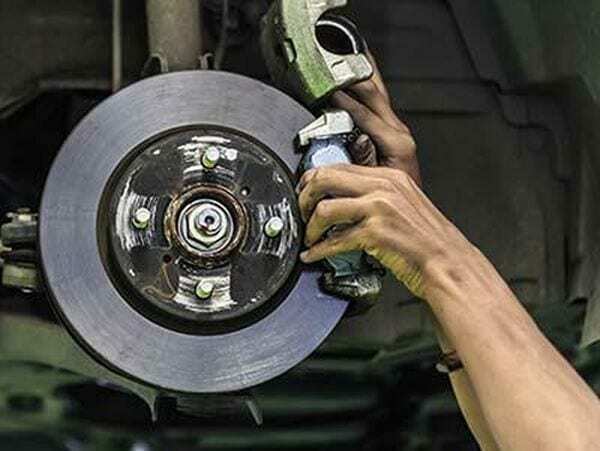 Replacing the brake pads takes close to 30 minutes and involves removing the brake caliper so that the brake pads slide out through the top, replacing old pads with the new pads, compressing the brake piston, tightening the clamp and then re-installing the brake caliper. For the brake pads, however, you should first inspect the brake pads before undertaking the repair just to make sure that the squeaking sound originates from the pads and that they aren’t any other issues. 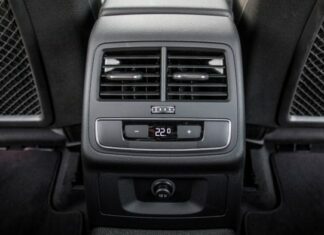 You routinely need to flush the radiator to keep the cooling system is working correctly. To flush the coolant, you first need to jack up the car’s bonnet and clean off the front of the radiator. Then, wear safety gloves, remove the petcock and pour in the radiator flush solution while ensuring that a drainage pun is under the coolant petcock. When the fluid drains completely, put the petcock back in place and then put a garden hose into the coolant tank and feed in water up to the water level. Start up the car engine and let it run for about 10 minutes and then let it cool completely. Drain the water-coolant mixture after removing the petcock and repeat the process about three times. By just flushing the radiator, you can save yourself a cool $100 that could have been spent on a mechanic. Regardless of whether a car is new or old, it’s going to have quirks that will require your attention. Car repairs are not difficult as usually thought; it calls for a little trust in yourself as well as using the right equipment and following procedures carefully. 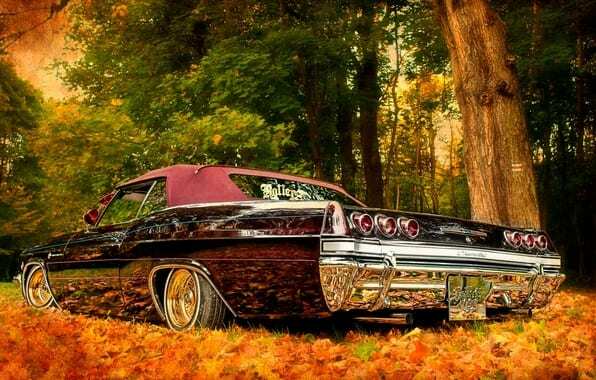 Additionally, there are websites such as AutoMD that visually outline simple repairs you can carry out on your car. 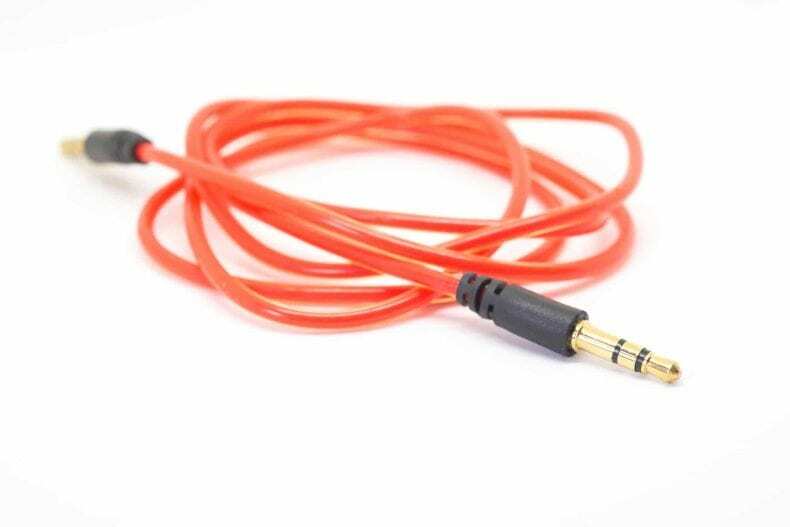 Therefore, the next time you have a simple car repair, just plug in the best aux cable and listen to your favorite music while carrying out these repairs.